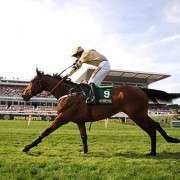 It was when Prince De Beauchene handily won the John Smith's Handicap Chase in 2011 that his connections began to consider aiming for the Grand National in 2012. 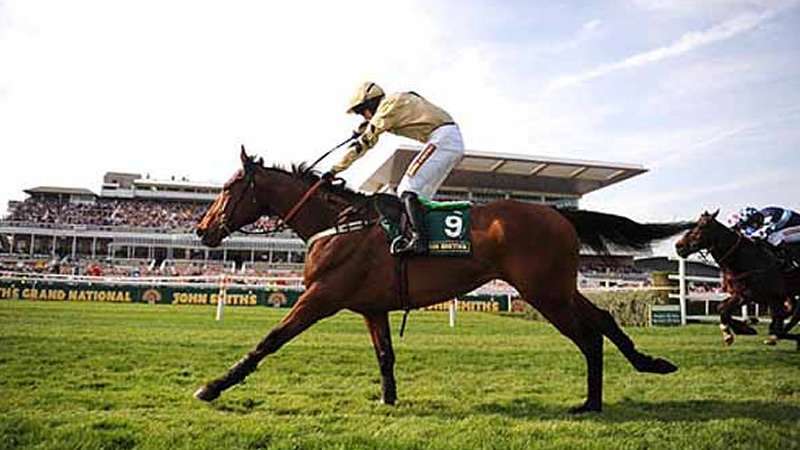 Despite switching trainers at the end of the year, it seemed like his owners still intended to make the Grand National their goal and despite his late injury and his subsequent withdrawal from the 2012 renewal, he was entered again in 2013 and spent most of the time as the ante-post favourite. He began his career in 2007 with one race, in which he finished nearly last. He did not run again until the following year, this time with Howard Johnson as his trainer. In 2008, he also ran only one time, this time a second-place finish in a field of seven. 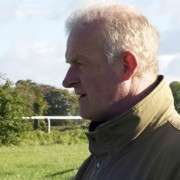 In 2009, he broke his maiden in the Blue Square Novices' Hurdle at Ayr and then went on to finish second in the Og's Racing Club Northern Tour Handicap Chase at Carlisle. He raced four times in 2010 and snagged a win his second time out in the Betfred Daffodil Vase Handicap Chase at Haydock. The gelding had another four starts in 2011 and got the win in the John Smith's Handicap Chase at Aintree in April. He finished the year with a fifth in the Ladbrokes.com Troytown Handicap Chase. 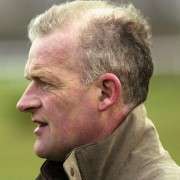 He switched trainers at the end of 2011, going from Howard Johnson to Willie Mullins. Prince De Beauchene is a bay gelding by French Glory. 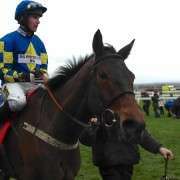 He is trained by Willie Mullins and owned by Andrea & Graham Wylie. He has 4 wins out of 20 lifetime chase starts as well as two seconds and four third places and was one of the favourites for the 2013 Grand National before it was announced on March 26th 2013 that he was to be withdrawn from the event. He had four runs last season though none of them resulted in a win, in fact one or two of them were rather disappointing including placing 13th from 21 runners at Newbury in the Hennessy Gold Cup, a full 30L behind the winner Triolo D'Alene as well as finishing last from nine runners a month later at Leopardstown, 39L behind the winner Bobs Worth. 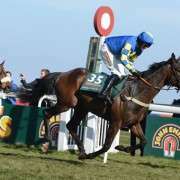 Despite this he was still given an entry for the 2014 Grand National and had been generously weighted at 10-10 which saw his odds shorten and although he got around the course to finish in 16th place for jockey Paul Townend, he really didn't make much of an impact. He will be 12 years for the Grand National 2015 and it's unlikely that he will run but he may still get an entry.